Wednesday, Apr. 11, 2018, 11 a.m. – 12:30 p.m. 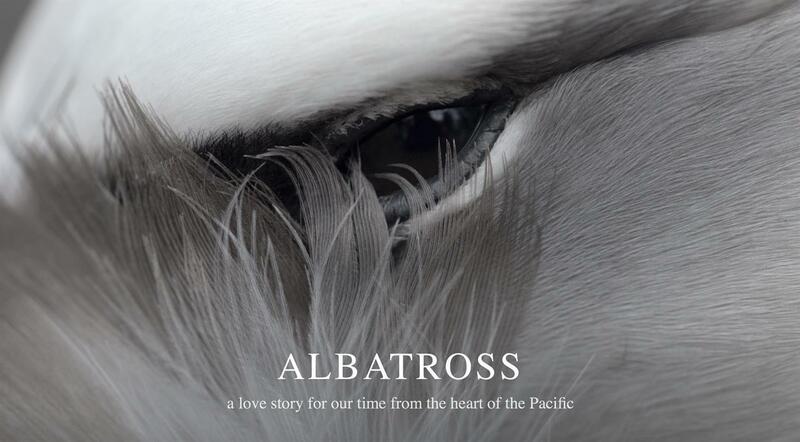 The Animal Studies, Anthropocene, and Environmental Humanities research clusters host a workshop with Chris Jordan, creator of the documentary film Albatross (2017). Jordan also appears at a screening of the film at 7 pm on Tuesday, April 10, in Kane Hall 110.